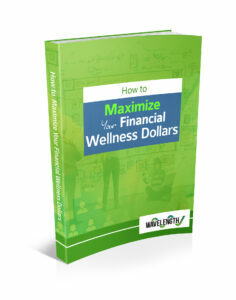 Innovative, approachable financial wellness and digital content for employers and financial advisors. 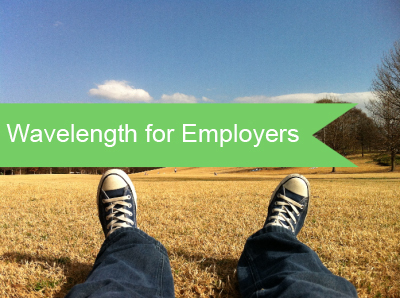 Jargo-free, user-friendly workplace financial wellness programs for your valued staff. 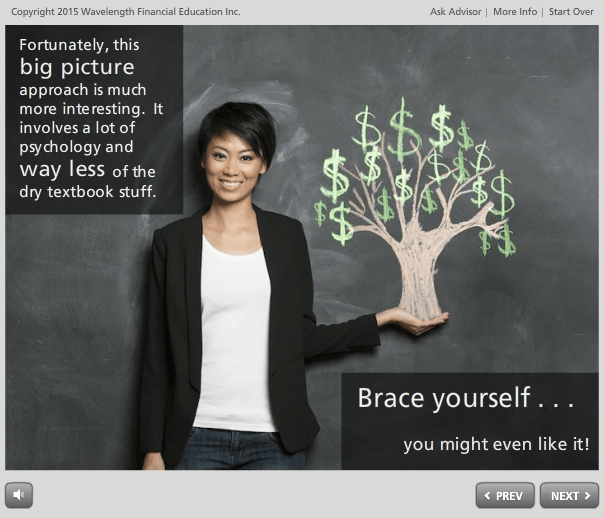 Critical financial education delivered in plain language. Stand out from the crowd with our custom financial advisor content. 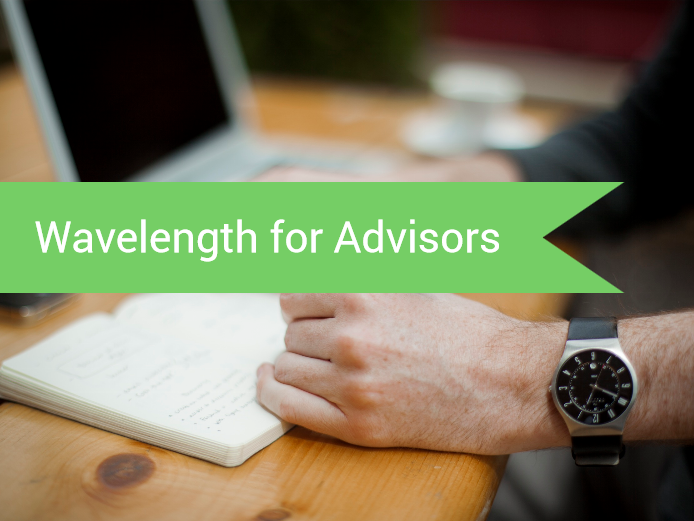 Put Wavelength’s custom advisor content to work for you. 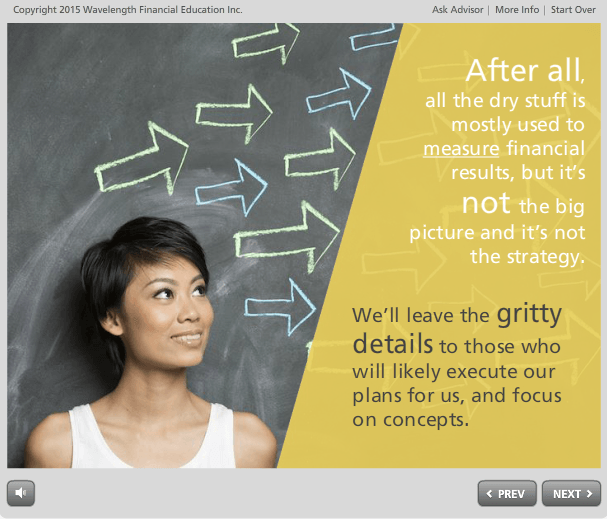 Build confidence and share essential knowledge with Wavelength’s fresh, user-friendly content on investing, planning for retirement, debt management, controlling spending, insurance and more. No overload of math or strange terminology. Instead, financial concepts are “demystified” using conversational, everyday language.